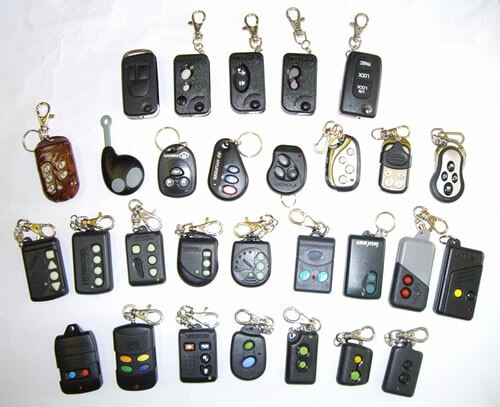 If you lost your remote or bought a used car with only one remote, we might be able to supply a duplicate remote without changing your alarm. Many auto gates remotes are using the same coding system although older ones are usually more bulky. 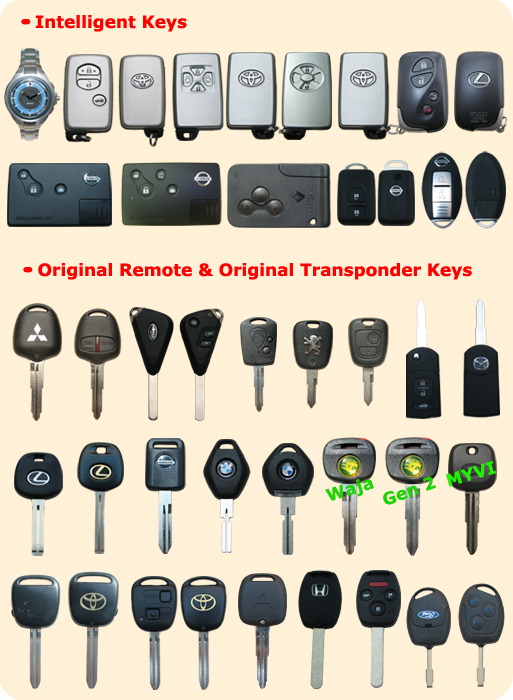 Our replacement remotes can also be used for many types of autogate.